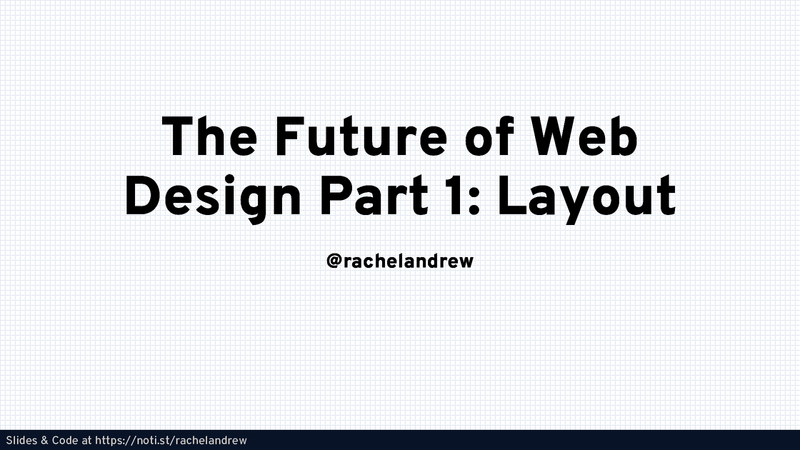 View The Future of Web Design: Layout on Notist. What are the key things we have learned since Grid landed in browsers in March of 2017? How have websites started to use Grid? How does it fit together with the rest of layout? What new features are landing that we can take advantage of?